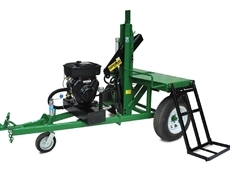 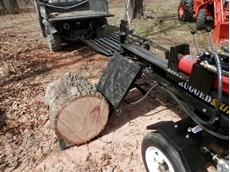 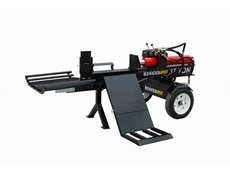 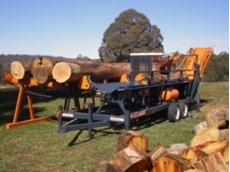 Ag-Accessories provides a range of products and accessories for the agricultural industry including round balers, belting, tynes, moisture meters, log splitters and tools. 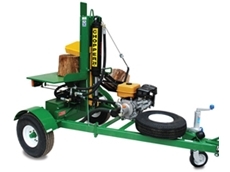 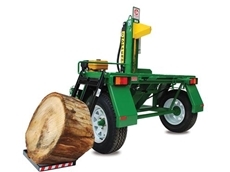 Alf's Machinery & Agriculture sell tractors, sprayers, implements, farm machinery, pruning equipment, filters, BareCo Parts, garden and harvesting. 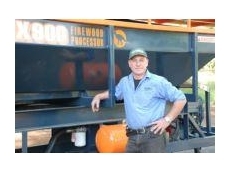 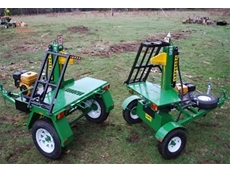 12/09/08 - Yarra Glen Mower & Tractor Centre provide a range of farming machinery. 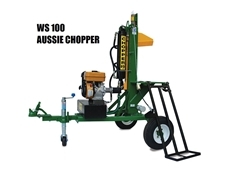 Yarra Glen Mower & Tractor Centre are dealers for leading brands such as Honda and Landini. 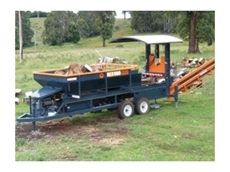 Yarra Glen Mower & Tractor Centre distribute the Honda residential Mulch and Catch.